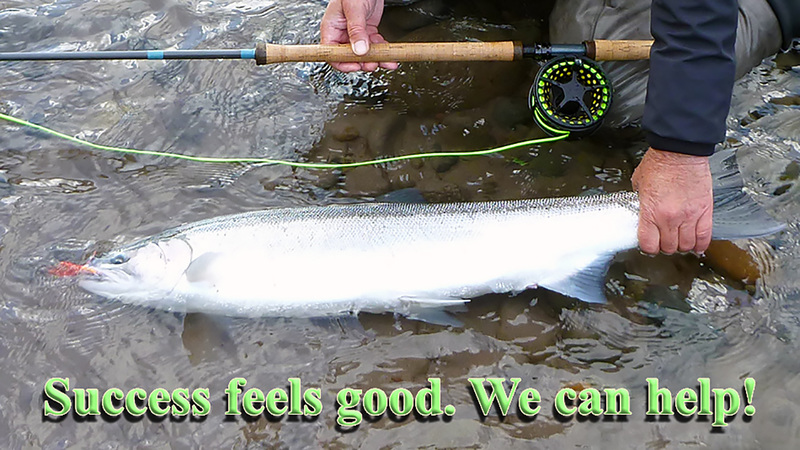 Our winter steelhead spey schools are filling up. If you are looking to improve your skills on how to catch the elusive and unpredictable steelhead, these are the schools to do it. Featuring Mark Bachmann and Hawkeye Hawkins. For more info and to book your spot, go to https://flyfishusa.com/steelhead-spey-schools.